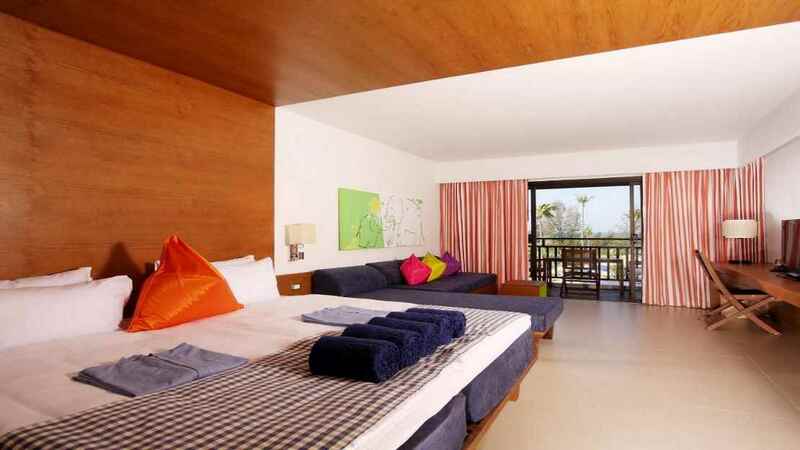 Searching for the perfect family holiday this year? 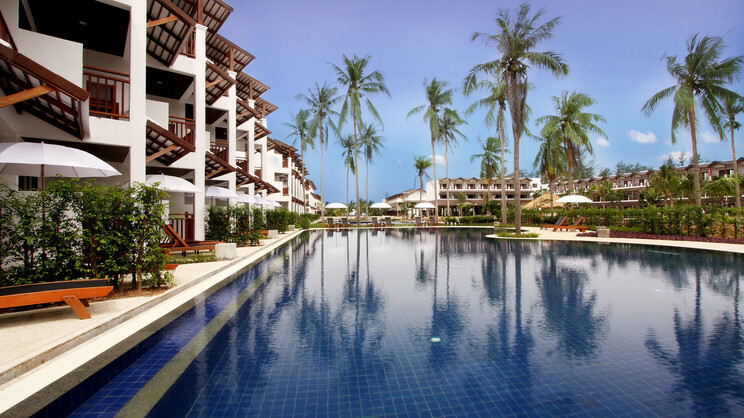 Look no further than the Sunwing Resort Kamala Beach on the picturesque island of Phuket. 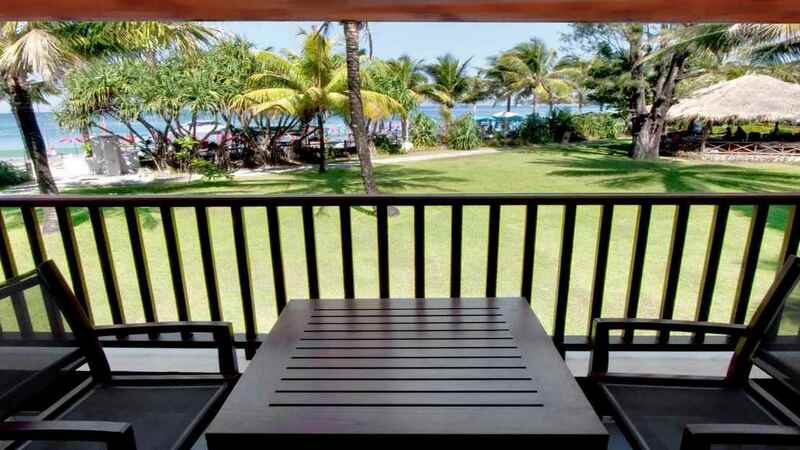 With an array of family-friendly activities, superb facilities and a stunning beachfront location, this is one holiday that you and your loved ones won’t forget in a hurry. 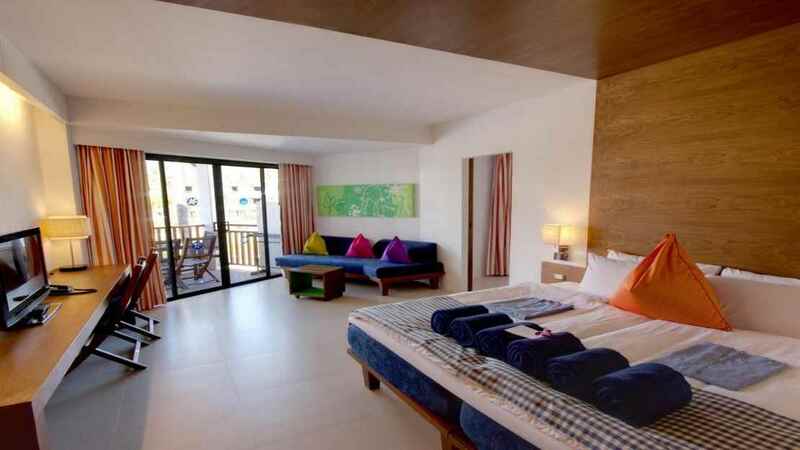 If you love splashing around in the swimming pool, making waves on water slides and staring out at stunning views from your balcony, then the Sunwing Resort Kamala Beach is the place for you. 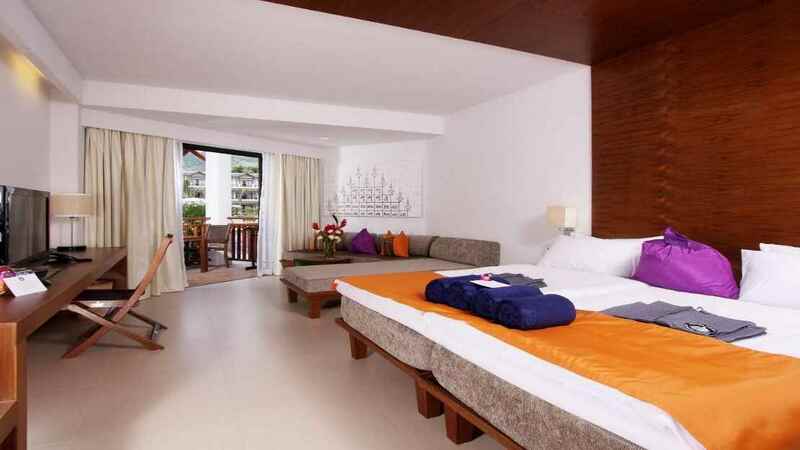 Sunwing Resort Kamala Beach is located next to the beach. 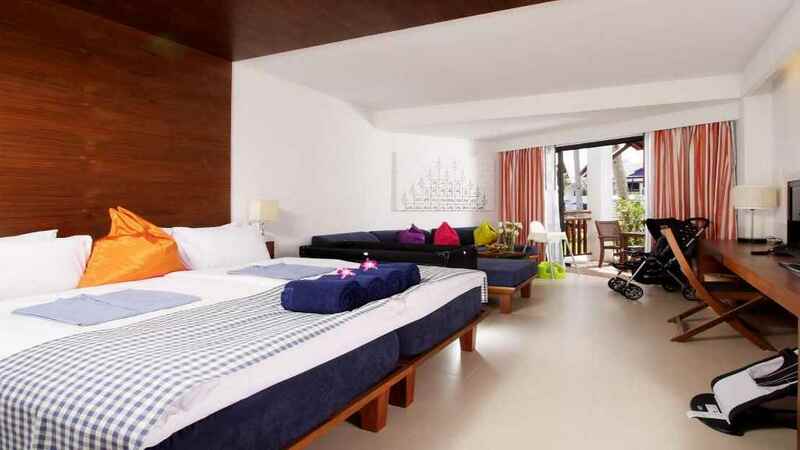 Sunwing Resort Kamala Beach is surrounded by an array of cafes, bars and restaurants. 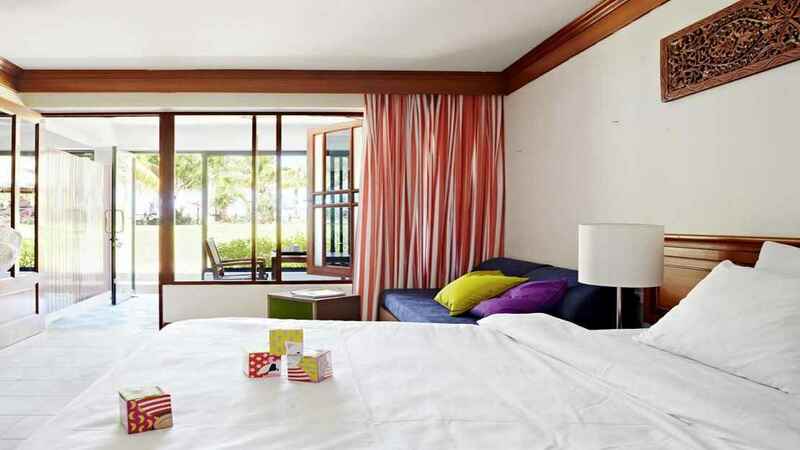 Phuket International Airport is approximately 24km away from Sunwing Resort Kamala Beach. Selection of food and drink including authentic Thai specialties.